Please complete the application (PDF) and mail it to the address on the form. Financial aid applications for a program are due the same date as the listed early bird deadline for the specific program of interest. For example, if an early bird deadline is May 1st then all financial aid applications must be postmarked by May 1st. 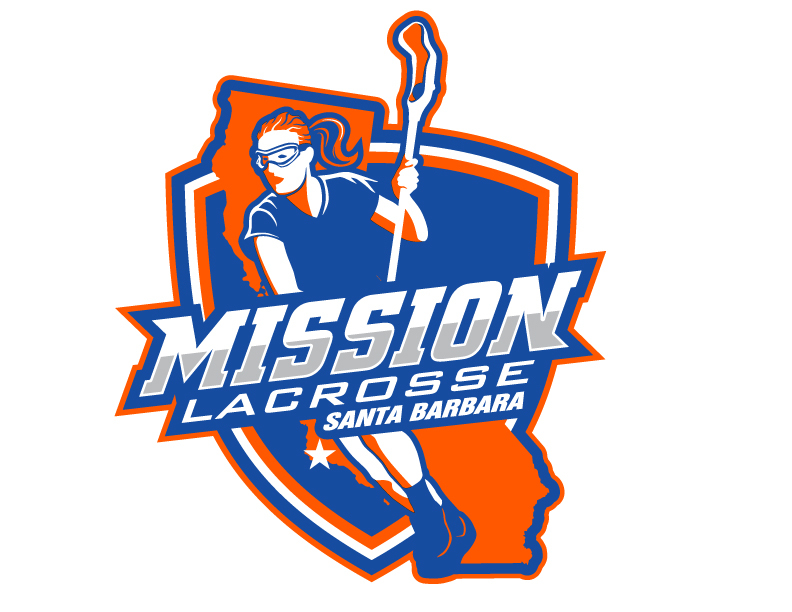 We would like every girl who would like to play for Mission Lacrosse Club to be able to play. Our application process and guidelines help make sure it's fair for everyone. This process includes deadlines for applications to be received and a financial aid eligibility scale. Households whose income are at or below the levels shown below are eligible for financial aid. Varying aid levels may include Mission Lacrosse Club program fee waivers and/or equipment. Two items not covered in any aid award are a personal mouth guard and a youth membership with U.S. Lacrosse. These are family responsibilities. U.S. Lacrosse is the national governing body for the sport. Membership includes additional insurance coverage and a monthly copy of Lacrosse Magazine. 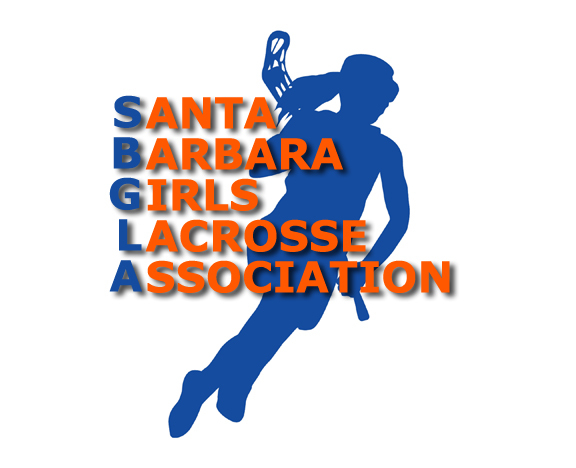 The player's youth membership number is verified during Mission Lacrosse Club program registration. Calfresh / Medical benefit letter (active during program dates). $25 application fee per child. Please write check payable to SBGLA and include with your application. This is a non-refundable fee. Mail to the address on the form and include all documents & fees. Scan all documents or PDF them and send to admin@missionlacrosse.com. We will invoice you for the $25 fee and it will be due before your aid application is considered.